We know that you enjoy saving energy any way you can save this summer. 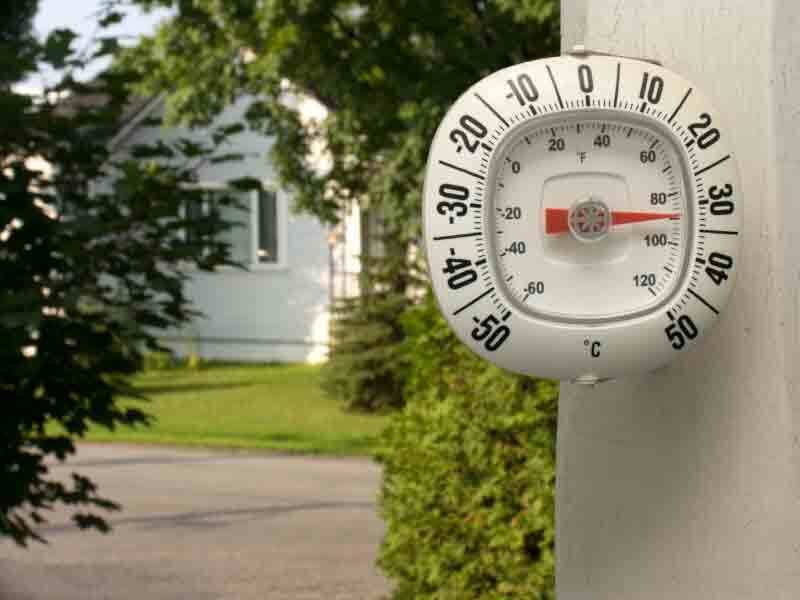 All you need are a few energy saving tips for summer that will keep your family cool. You would be surprised how many ways you can stay cool this summer while saving energy. Many of these energy saving tips and tricks are free and can be used on a daily basis. Try these tips in your home, and we guarantee you will ensure maximum savings this summer. If the weather is cool at night, try turning off your cooling system and open your windows while you’re sleeping. Turning off your system and cooling your home with outside air will save you money and energy. In the morning, shut the window and blinds to capture that cool air that filled your home while you were sleeping. On those scorching and humid days, try avoiding using the oven, cooking on the stove, or grilling outside. The heat from these appliances will cause your unit to work harder and use more energy to cool your home back to a comfortable temperature. Install efficient lighting that runs cooler and saves energy. Only 10 to 15 percent of the electricity that incandescent lights consume results in light. So that means the rest is turned into heat and makes your home warmer than it should be. It is important that you schedule regular maintenance on your unit to ensure it is running efficiently. Your system is an important piece of equipment that can be a great energy-savings tool if it is well maintained. Need a professional to complete maintenance on your system. Breedlove Dobbs is here for you anytime you need us. Make sure you keep with our valuable energy-saving tips by coming back to visit our blog! If you need more information about equipment or would like to schedule an appointment for a free estimate, give us a call today at (317) 888-9111.